Articles and videos on general business, finance and economics. Government regulation on companies – good or bad? This article discusses to what extent should governments control markets via taxes and regulations. Lots of developed countries are damaging their economies due to the regulations on companies in the short term, this gives them a fiscal surplus (making them look like good politicians), however in the broader picture it damages the economy, this is due to firms relocating to other countries where they have lower average costs and therefore higher profits. This therefore means that they are earning no money either in the form of direct taxation or indirectly via income tax (people who would be employed by the company and the negative multiplier effect), investment and spending. Government don’t just regulate it to make themselves look good, if they are efficient, they should redistribute it to reduce income inequality across the country and promote sustainability (economically and environmentally). Therefore there should be some form of regulation to stop a handful of people owning a large proportion of the wealth and to protect the environment. However this is contradicted by the recent data from Oxfam, that the top 85 people in the world own 50% of the world’s wealth. This is further emphasised by most of these 85 individuals being in developed countries. 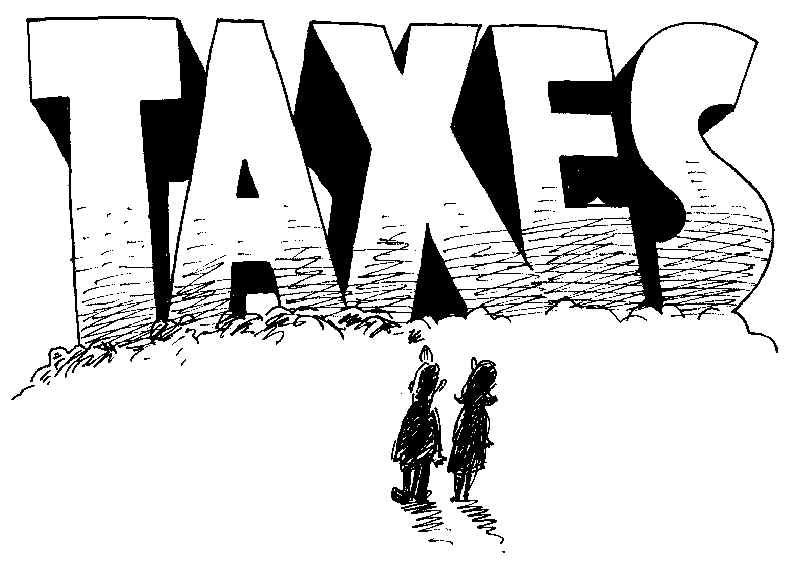 Governments can restrict companies via taxation, there are numerous different forms of taxation ; corporate tax, payroll taxes, property taxes, sales taxes and environmental levies. All these provide a disincentive to invest and also a disincentive to possibly start up a business (however in the UK there has been over 500,000 new businesses started in 2013). This change in the UK is partly due to a contraction in the size of taxes on businesses and as David Cameron outlines in the video below, the cutting of red tape. The whole tax avoidance scandal has still barely changed corporation tax within 30 years of OECD countries. Companies reduce the negative effects of the taxation by having higher prices for consumers (cigarette market), lower wages for workers or by lowering dividends for shareholders of the company. All this shifting of the taxation has lots of negative externalities as society suffers economically. A further point is that a high tax rate does not necessarily mean a higher tax take, this can be seen in Ireland which received more taxation from it’s 12.5% corporate tax level than France with it’s 30% corporate tax level. Ireland is a great example of a country that has thought of an initiative to help it’s economy stabalise by increasing foreign direct investment from trans-national corporations such as Amazon and Google. Data protection is a massive social issue of the 21st century but having an individual officer to protect customers’ details is illogical and absurd. In conclusion, I feel there is too much regulation and red tape around numerous business ventures, but I still think there should be some form of regulation. In economics we are always taught about magnitude, and in this case the magnitude of regulation needs to fall, yet still be strong enough to allow governments to step in when they need to. I feel governments and businesses should work together with one another rather than seeing each other as enemies, it not only holds back the business but the whole economy. This entry was posted in Uncategorized and tagged aggregate demand, business, business economics, data protection, economics, economy, Foreign Direct Investment, government regulation, investment, magnitude, red tape, taxes, uk on February 26, 2014 by financebusinessblog. Are taxis an unfair market?